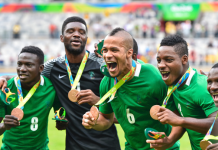 Home National Teams New challenge for me in my new club – Azubuike Okechukwu . 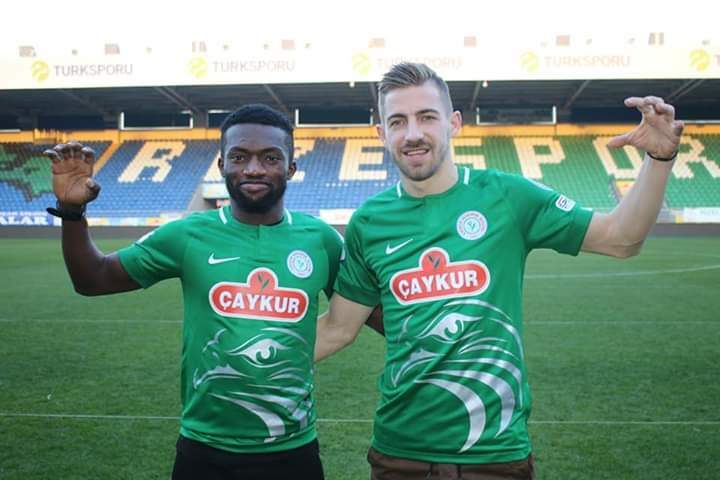 New challenge for me in my new club – Azubuike Okechukwu . 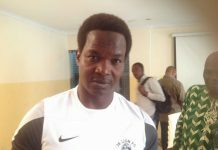 Former captain of U 23 Azubuike Okechukwu believes is a new challenge for me in his new club . Zubby as he is fondly called wrote on his social media handles saying its a new challenge , good to be back again to turkey. 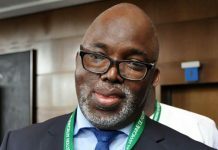 The Gold winning captain 2016 under the the tutelage of coach Samson Siasia left pyramids football club of Egypt back to turkey on loan where he began his professional football outside the shores of this country. 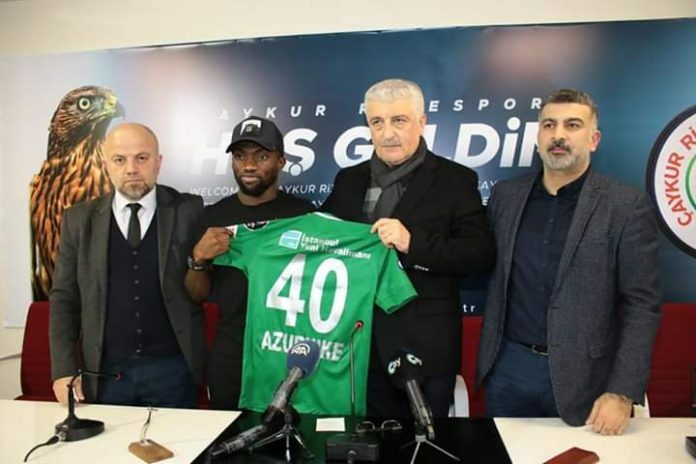 The former warri wolves player will be expected to be put up a hood performance as soon as he starts playing for his new club Caycur Rizespor in Turkey . Previous articleMike Emenalo sacked in Monaco.